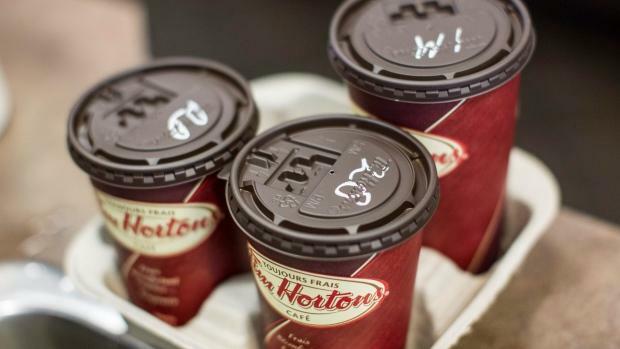 Employees at a Tim Horton’s in Cobourg were elated to hear their minimum wage was being increased, but that feeling came and went very quickly. The franchise owner has sent out a letter saying that because of the steep hikes to $14-an-hour, which took effect on January 1st, and then to $15-an-hour next year, as well as a lack of assistance from head office and the province, cuts are being made. Employees will no longer enjoy paid breaks. “There’s nothing in the Employment Standards Act that says as an employee you’re entitled to paid break times, paid lunch times, etc.,” explains employment lawyer and partner at Levitt LLP Jason Beeho. Changes were also announced to employees benefits. If they have worked at the store for over five years, they will pay 50 per cent of the cost of their benefits. If they’ve worked there between six months and up to five years, they will pay 75 per cent of their benefits. Employees have been advised they can cancel their benefits if they wish. They are asked to sign the letter to indicate they have read and understands the changes. “It’s not as though that document is suggesting to people that they have a choice, that they can either say yes or no. What the company is saying is we’re doing this, we’re giving you notice that we’re doing this. All we want back from you, in terms of a signature, is that you have read and understand this. We’re not asking your permission,” Beeho explains. It was completely predictable that something like this would happen, according to Beeho, and no one should be surprised if we hear similar stories in the months to come.